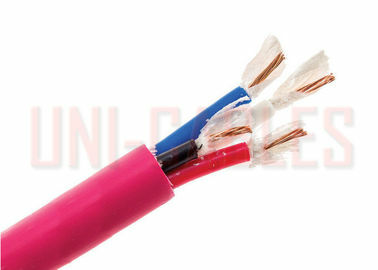 These cables offer the advantages of an armoured 600/1000V rated, zero halogen, low smoke cable with circuit integrity. They are intended for use in installations where vital circuits are required to continue operation in the event of the outbreak of fire. 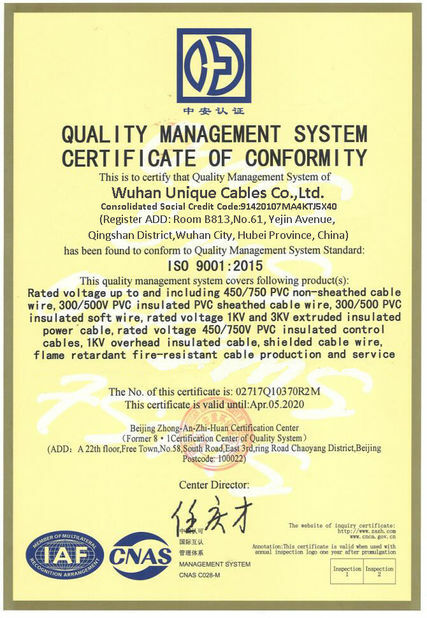 It is particularly suited for use in public buildings and constructions (such as hospitals, theatres, shopping developments, tunnels, mass transit railways, oil & petrochemical plants, power stations and computer installations) where the danger to life, equipment and structures may be greatly increased in the event of a power failure due to fire. Construction :Plain annealed stranded copper conductors. Conductor : For sizes up to and including 16mm² are offered in circular . Shaped conductors are offered from 25 mm² and onwards. Insulation : Mica (fire – resistant) tapes, covered by an extruded layer of cross – linked polyethylene. Bedding :An extruded layer of thermoplastic zero halogen, low smoke compound. Armour :Single layer of galvanized steel wires. Sheath : Thermoplastic zero halogen, low smoke, compound. 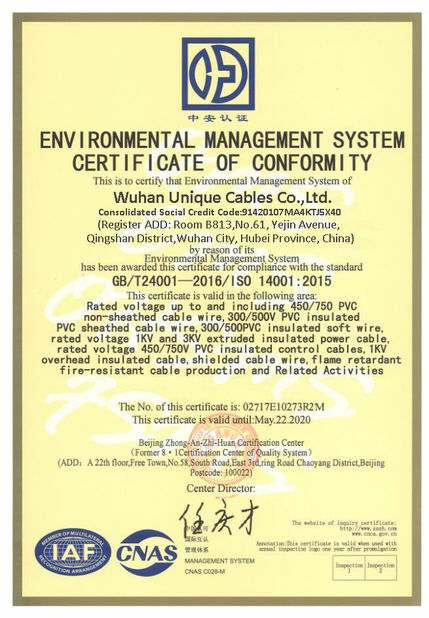 Zero halogen, low Smoke cable with standard copper conductors. * Class 2 stranded circular (non compacted) conductor.